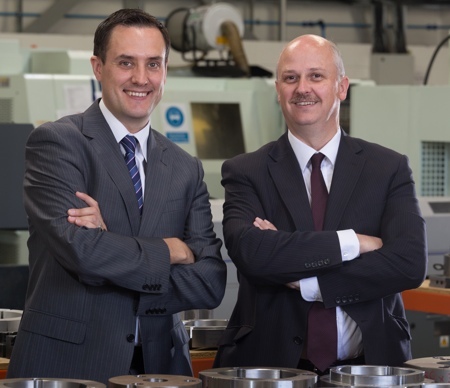 ChargePoint Technology, a Liverpool, UK-based manufacturer of precision containment valves, has bought the assets of Forac, a manufacturer of custom valves, pneumatic actuators and control equipment for the process industry, located in Shoreham-by-Sea, West Sussex. The deal gives ChargePoint access to a compact but powerful pneumatic actuator. 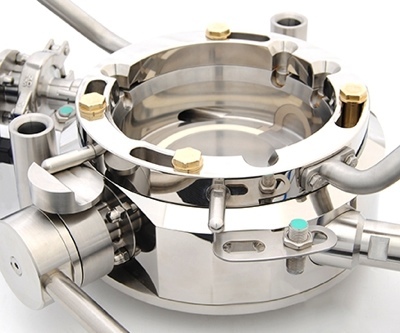 It is used to open and close the isolation valves and features in production processes in the pharma, food and fuel industries. 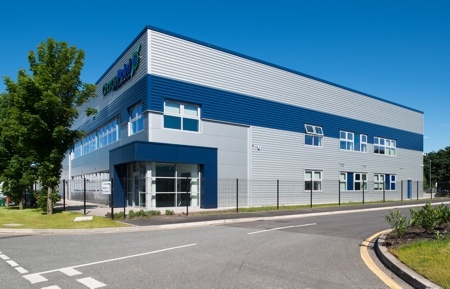 Forac, whose customers include Honeywell, Bosch and GEA Group, will relocate its plant and stock from Shoreham-by-Sea to ChargePoint’s manufacturing plant in Speke, Merseyside. Forac’s Founder and Managing Director, Adam Bunyard, has joined ChargePoint as part of the transaction. 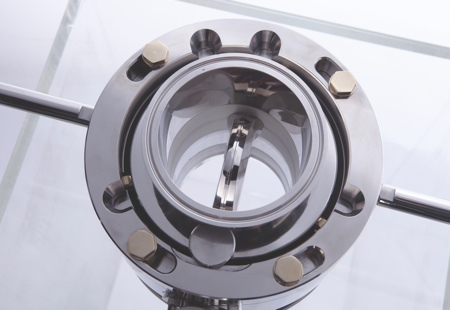 ChargePoint’s containment valves enable the safe and sterile handling of any powders used in the manufacturing process – for example when making drugs in tablet form. 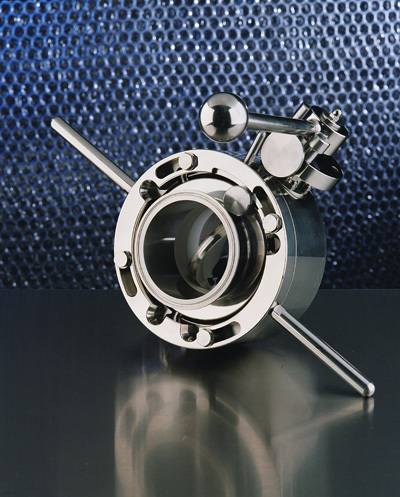 The valves allow for a safe means of transferring powders from one vessel to another during production. By minimising dust emissions, they are specified to prevent cross-contamination and protect operators from exposure to potent substances. 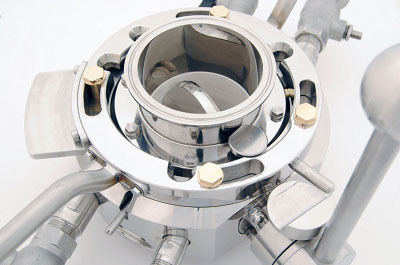 Originally developed in 1996 with GlaxoSmithKline, ChargePoint valves are now used by most major pharmaceutical manufacturers globally and increasingly in other industries such as chemical, bio-pharmaceutical, food manufacture and consumer goods. Customers include GSK, Pfizer, Henkel, DuPont, INEOS, Johnson & Johnson, Eli Lilly and Sanofi Aventis. The company has offices in New Jersey, US and Hong Kong.